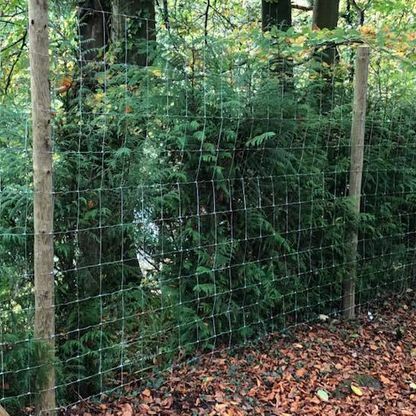 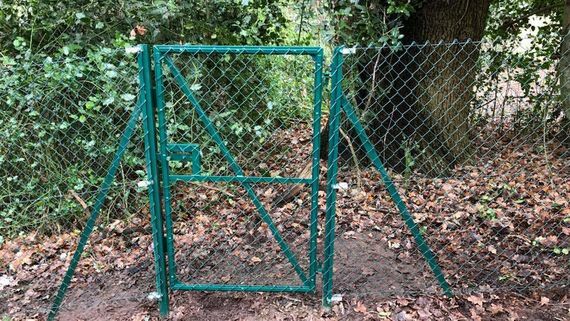 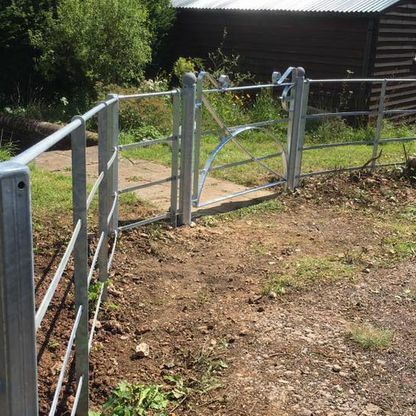 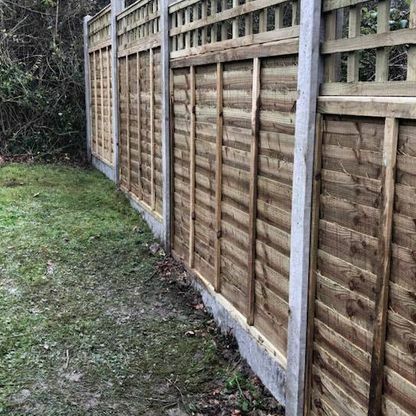 Whether you are looking to form a strong border around your business premises or increase the privacy of your garden, MJS Fencing Ltd has the solution. 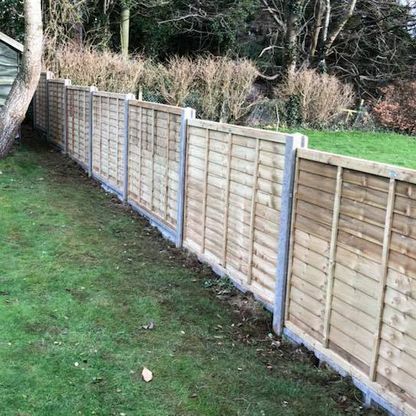 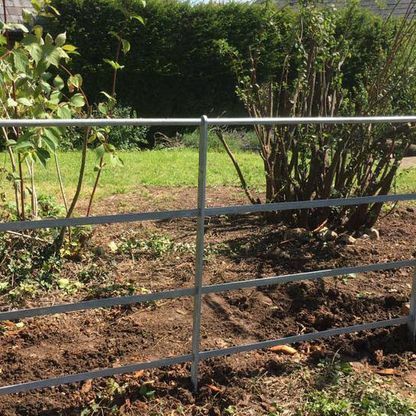 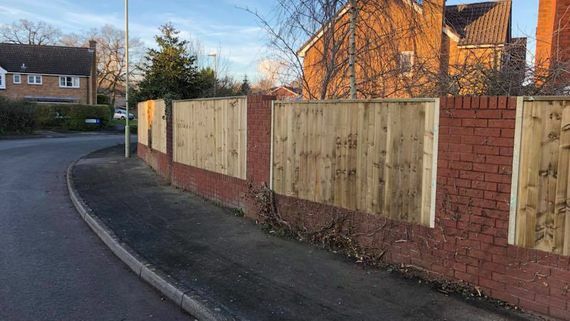 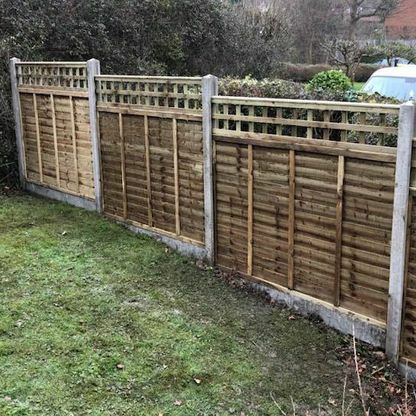 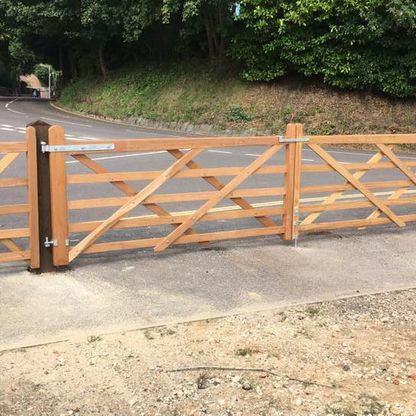 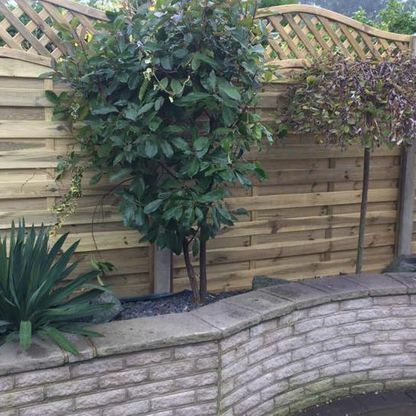 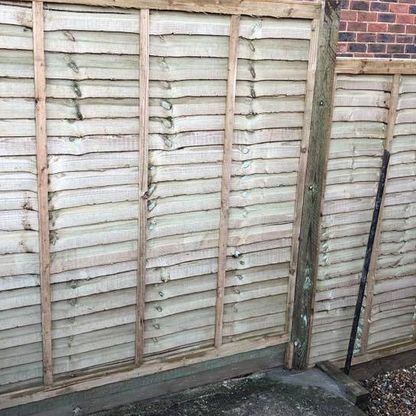 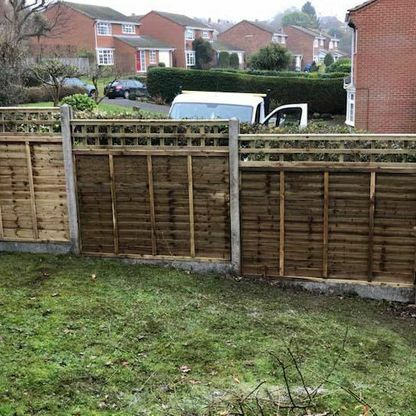 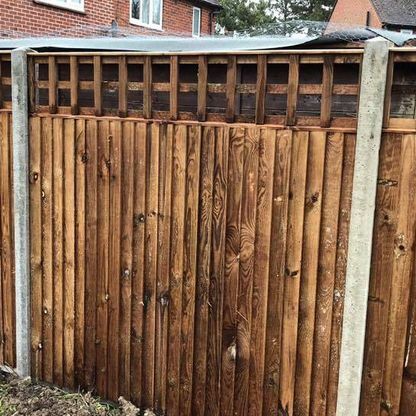 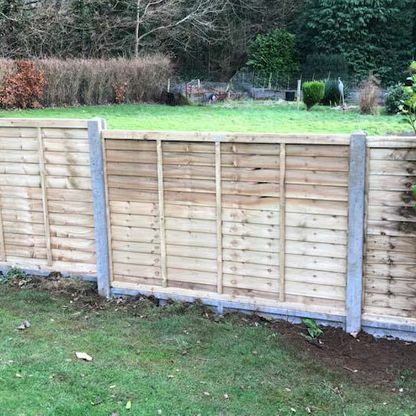 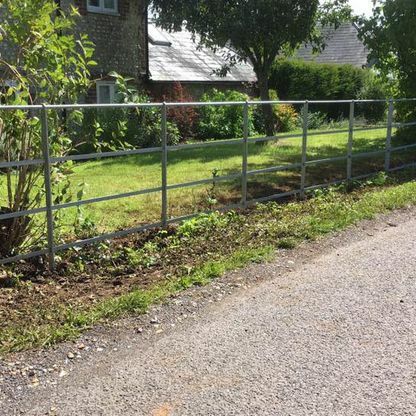 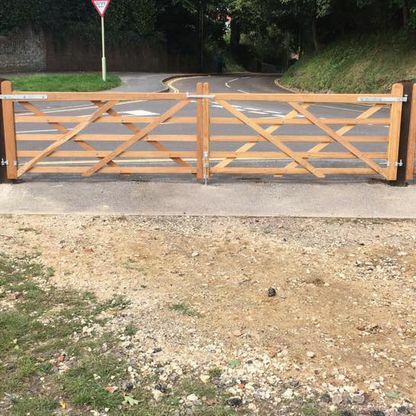 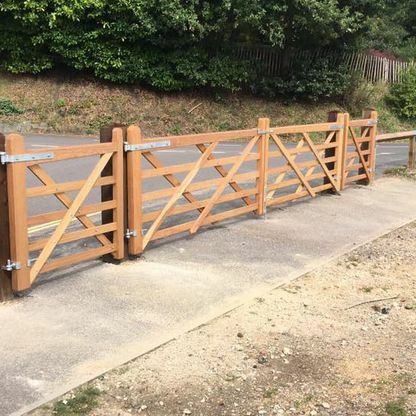 Based in Petersfield, Hampshire, we specialise in fence installations and repairs, working with homeowners and businesses. 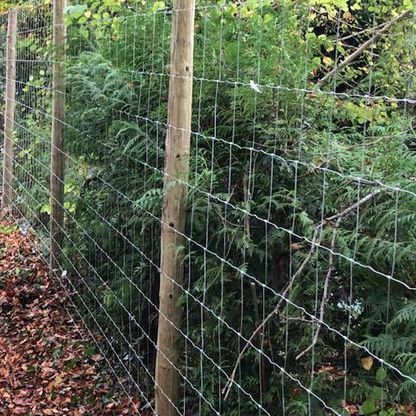 All of our products meet the highest standards and are sourced from local companies, where possible. 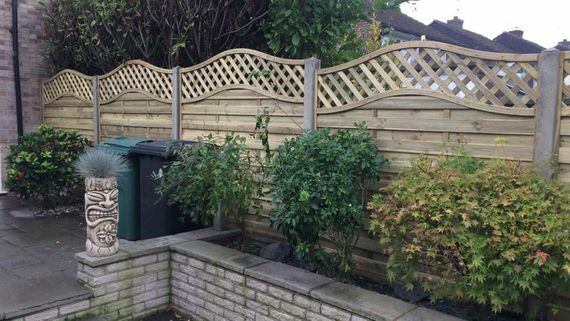 If you have something specialist in mind, please give us a call, as we will be happy to look at a bespoke design. 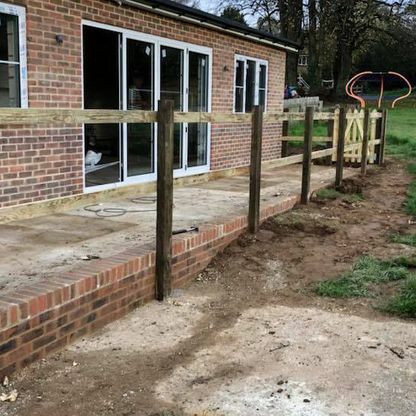 To ensure the end result is exactly what the customer wants, we will carry out a home visit with them. 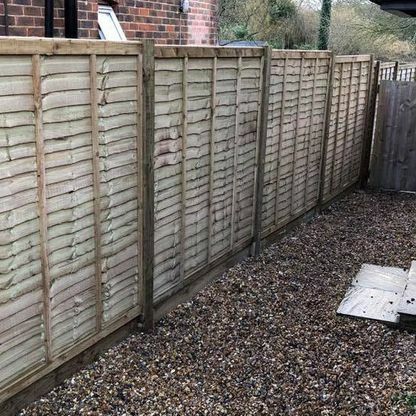 At this time, we will discuss their requirements and measure up the area. 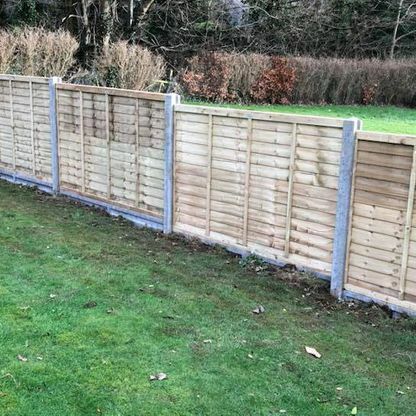 Thanks to the diversity of our product range, we cater for all different fence heights and widths, so we are sure to have the perfect option for any property. 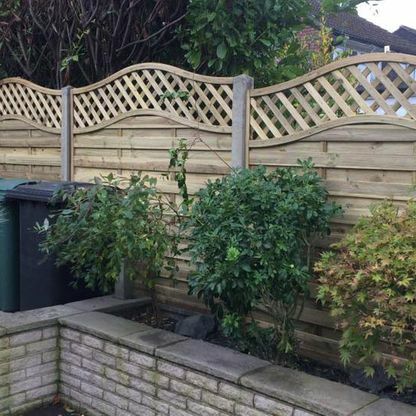 Following the home visit, we will calculate a quote for the job and email it to the customer. 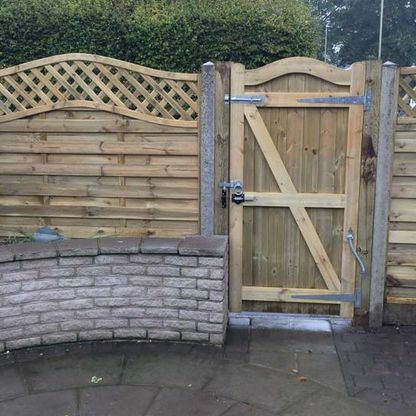 If the price is agreed, we will book the job for a time that suits the customer. 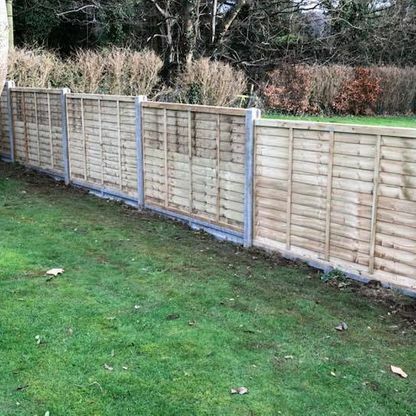 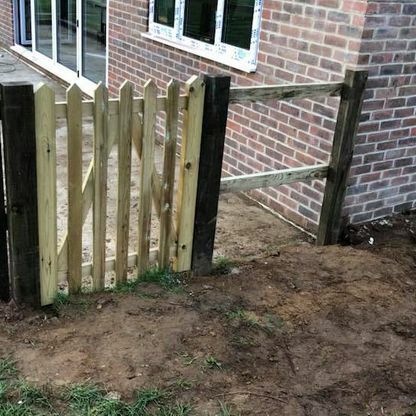 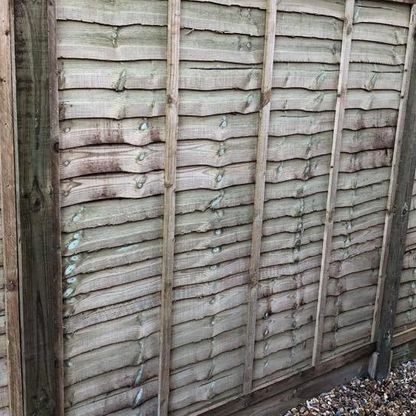 Contact us now, in Petersfield, Hampshire, for more details about our fence installations and repairs.